Stories submitted to the 17th Annual Dead of Winter contest (December 2017) must use the theme NEVERTHELESS SHE PERSISTED (your entry must follow guidelines below). This year’s theme is inspired by women and their resilience. Horror has long given us female protagonists and antagonists, both in literature and film. Your entry will not only follow the theme NEVERTHELESS SHE PERSISTED but also give us strong female characters facing and/or creating horrors in original ways. We want them to be challenged by forces within and/or without; they might not make it to the end of your story. The threat your main character faces might be female or she may be female herself (or both). Your story may feature one woman or one girl or several females but at least one major character in your story should be a female who is persistent. Stories MUST be based on the theme provided. Stories MUST be set in winter. The word count range for DOW2017 is 3000–5000 words. The contest opens October 1, 2017 and the deadline for submission is 11:59 PM ET December 21, 2017. Stories submitted to the 2017 Fall “Three Cheers and a Tiger” short fiction contest must follow the theme: “the de-escalation of a potentially violent situation.” Your entry must also follow guidelines below. Entries must be received by 5 PM Eastern Time, Sunday, September 24, 2017. The challenge is to write and submit a complete story in 48 hours. There is no registration and no entry fee. Conflict has long been an inspiration to spec fic writers. In choosing this year’s theme, we’re inspired by real world events and are eager to see how SFF writers interpret not only the theme but the world in which we find ourselves. What world will you create and what will it say about our own? Stories MUST be speculative fiction (sci fi or fantasy entries are welcome; read past winners to get an idea of what subgenres judges prefer). Stories MUST fall within word count parameters. The word count range for 3CFall 2017 is 3000–4000 words. The contest opens September 22, 2017 at 5 PM ET and the deadline for submission is 5:00 PM ET September 24, 2017. Paste your story directly into your email. No attachments please. Toasted Cheese is happy to announce the winners of the 2017 A Midsummer Tale Narrative Writing Contest. First place will receive a $35 Amazon gift card and second place a $10 Amazon gift card. The first, second, and third place stories will appear in the September issue of Toasted Cheese. Kudos to everyone who entered! We received nearly 50 entries this year and enjoyed reading your creative takes on the theme. We hope you’ll join us for A Midsummer Tale again in 2018 and that you’ll pass the contest info along to your writing friends! Next summer’s theme will be announced April 1, 2018. Our next contest is the fall Three Cheers and a Tiger writing contest, which runs the weekend of September 22-24. Spring Three Cheers and a Tiger Winners! Congratulations to the winners of the 2017 Spring Three Cheers and a Tiger contest! The winning entries will appear in the June 2017 issue of Toasted Cheese. We’d also like to thank everyone who entered. Some very creative secrets were hiding in the crossword puzzles in the stories we received. We hope you had as much fun writing the stories as I had reading them. A Midsummer Tale is a summer-themed narrative writing contest open to non-genre fiction and creative nonfiction. The theme of the 2017 A Midsummer Tale Narrative Writing Contest is: Summer Love. Some loves last a lifetime, while others are transient. Write a story—fiction or nonfiction—about the love of someone or something that only lasts the length of a summer. Deadline for entries is June 21, 2017. The Spring Three Cheers and a Tiger Writing Contest is now open. Entries must be received by 5 PM Eastern Time, Sunday, March 19, 2017. 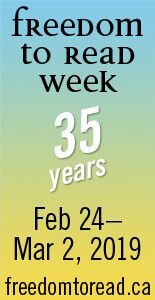 Write a mystery story that centers around a message hidden in a crossword puzzle. Word count: Between 2250 and 2350 words. Fall Three Cheers and a Tiger Winners! All four stories will appear in the December issue of Toasted Cheese. Toasted Cheese is happy to announce the winners of the 2016 A Midsummer Tale Narrative Writing Contest. Kudos to everyone who entered. We hope you’ll join us for A Midsummer Tale again in 2017 and that you’ll pass the contest info along to your writing friends! Next summer’s theme will be announced April 1, 2017. Stories submitted to the 16th Annual Dead of Winter contest (December 2016) must use the theme THE HAND OF FATE (your entry must follow guidelines below). This year’s theme is inspired by the 50th anniversary of the cult horror film Manos: The Hands of Fate. You may take as much or as little inspiration from the film as you like. You do NOT need to use elements of it for your story, although we’d like you to be inspired and have included some ideas about that below. Your only “must” is to use the theme THE HAND OF FATE. Manos is universally acknowledged as one of the worst films ever made but its fans have latched onto its endearing elements. 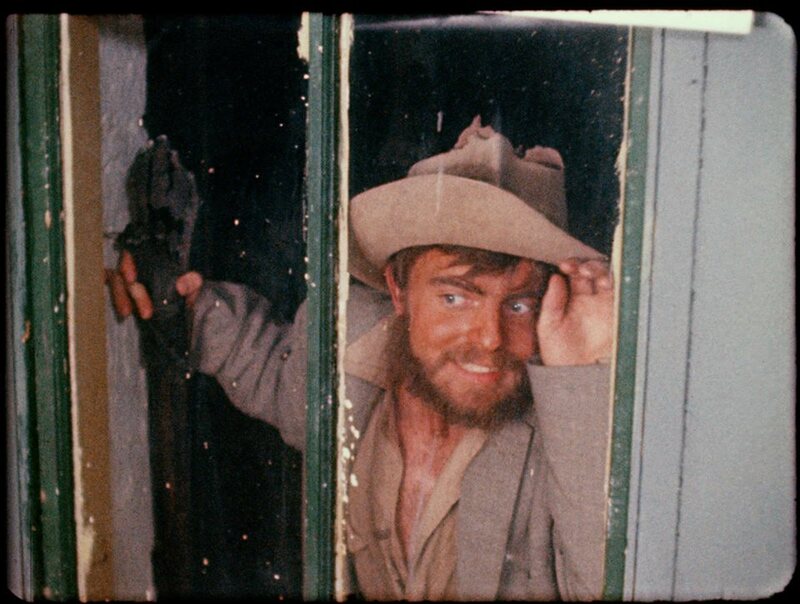 If you invest an hour of your time in watching the weirdness unspool, you’ll find something memorable, whether that’s a line of dialogue, a thrift store quality prop, or the strangely charismatic Torgo (as well as “the haunting Torgo Theme”). There’s a good story buried inside this weird little movie. Note: the commentary tracks make the film more bearable to sit through; both include supplementary material to pad out a two-hour run time so the film itself begins about a quarter to halfway through (look for grainy footage of a family in a convertible). Manos: The Hands of Fate runs a little over an hour. There are also several articles, reviews, and synopses online. You might also be inspired by the time setting (1966), geographic setting (rural Texas borderland), or the film’s underlying (and unintended) themes, like sexism or servility. We are not asking for, nor will we accept, Manos fanfic or any point-by-point retelling of the story of Manos: The Hands of Fate. Do not use the characters of Michael/Mike, Margaret/Maggie, Debbie, Torgo, The Master, or The Wives. You may take inspiration from them for your original characters. Stories MUST fall in the horror genre*. The word count range for DOW2016 is 2000–4000 words. The contest opens October 1, 2016 and the deadline for submission is 11:59 PM ET December 21, 2016. Apparently when you make a bet about telling a horror story, you end up either with Frankenstein or Manos. The Three Cheers and a Tiger Fall Contest is now open! Entries must be received by 5 PM Eastern Time, Sunday, September 25, 2016. Write a science fiction or fantasy story where things at one location (or dream state, past/future life, situation) are the same, and yet different, from one that’s familiar.